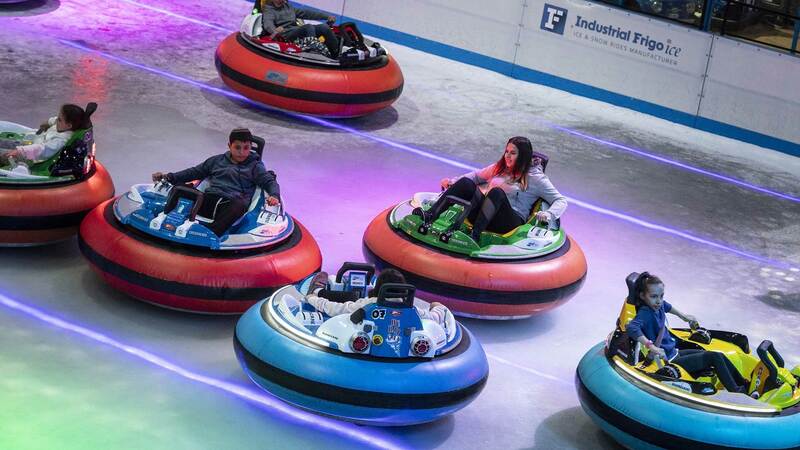 In an Aussie first, Bumper Cars on Ice will hit Alexandria's Ice Zoo this August — for two days only — and promises to yank you right out of winter hibernation mode. 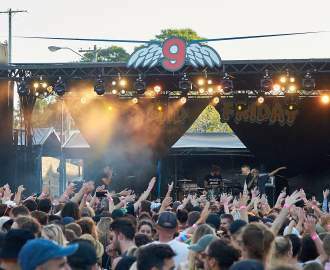 Tickets will set you back $37.84, which gets 15 mins on the ice and access to the Ice Zoo's 'winter wonderland', which will have DJs and a bar serving mulled wine (of course). Bumper Cars on Ice runs from 6–10pm on Friday and midday–10pm on Saturday. Adults only sessions run from 7–10pm both nights.